As we look ahead to another calendar year, we can't help but be filled with a sense of hope and renewal. 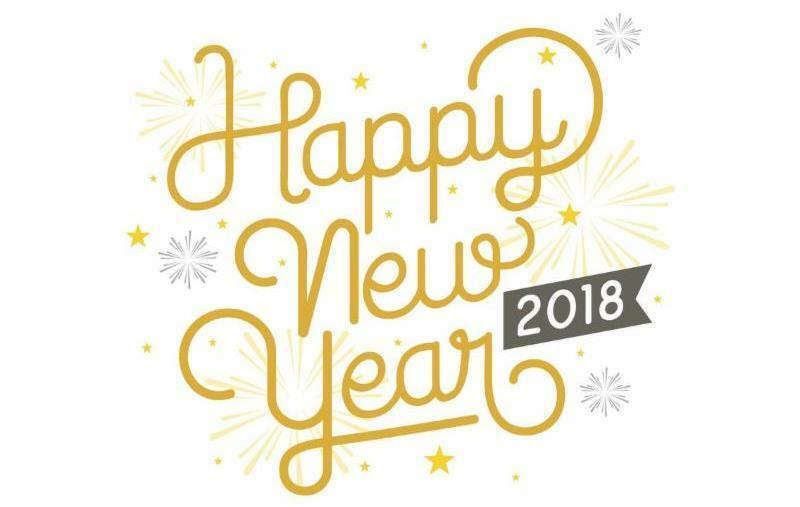 We at NAMI California wish you a Happy New Year and look forward to all the wonderful work we will do together--from at home to in the legislature. 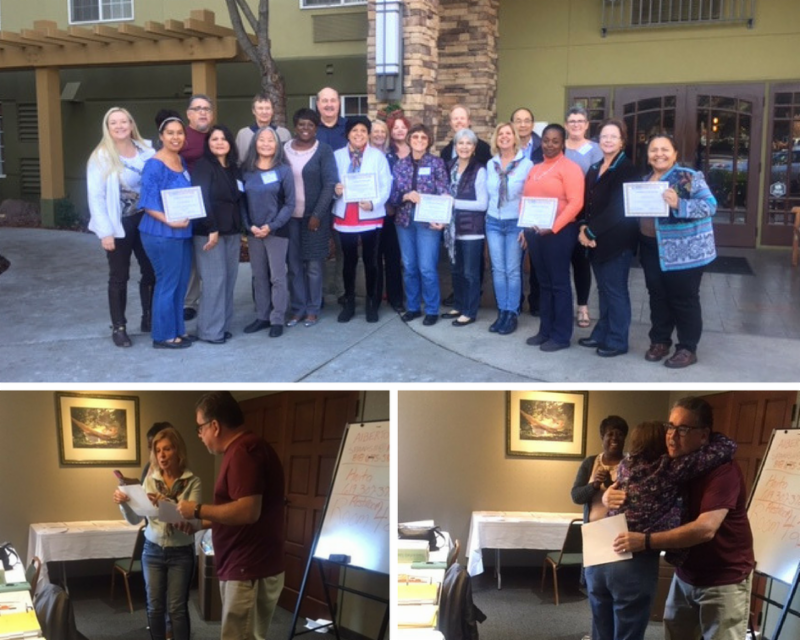 Last month, NAMI California hosted a Mental Health 101 Presenter Training with NAMI San Jacinto. 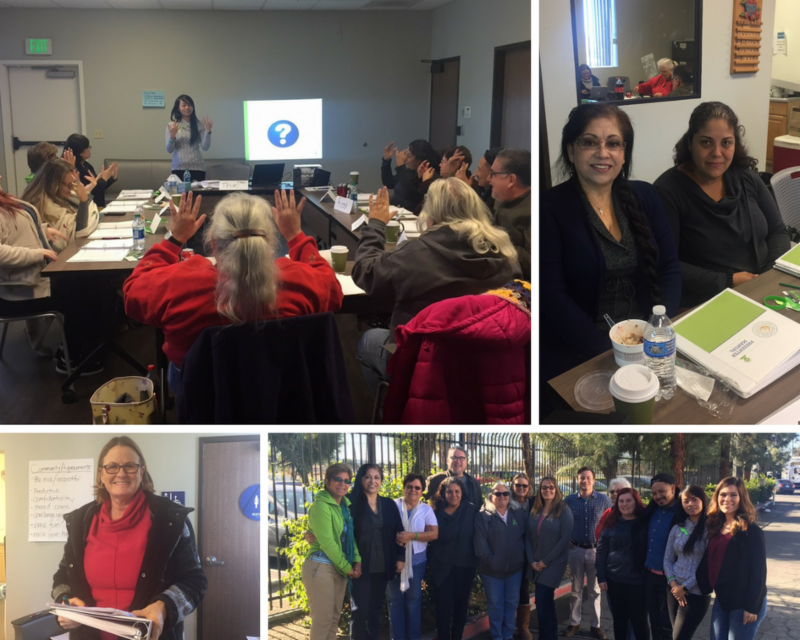 Program Coordinator Thao Duong, along with Program Manager Zuleima Flores and Program Coordinator Jonathan DuFresne, led a diverse group of 10 community members in a two day training to become certified as Mental Health 101 presenters. The program included an informative presentation, short video, and personal testimonies that represent a variety of cultural beliefs and values. NAMI CA is looking forward to hearing from the participants and their future work! mood episodes, brain functions, communication skills, and advocacy. Training l eaders noticed the effort many small communities are making to establish much needed NAMI Family to Family programs in their hometowns and communities. "People see that the need is so great that they are making this valiant effort because in most cases there are no programs where they come from," says Alberto Henriquez of NAMI San Fernando Valley. Alberto also expressed a need for Spanish Family to Family programs in their communities, which NAMI California hopes to address with De Familia a Familia presenter trainings this year. Check out our tentative training schedule for more info. In the wake of last fall's Santa Rosa fires, NAMI Sonoma had to briefly close its doors and cancel NAMI events due to offices being right on the evacuation line. Once the fires were contained, the effects on the community had really only just begun. They released the following statement along with a list of resources for those affected: " Our team has been deeply saddened by the losses created by the wildfires, incredibly grateful for the determination and skill shown by the firefighters, law enforcement and utility workers who came to our rescue, and awestruck by the outpouring of support for those in need. Our staff members and office were unharmed, which means that we are in a position to add our voices and resources to assist those in need." NAMI Sonoma knows first hand how devastating the psychological effects after a disaster like these fires can be. Their Warmline and instant messaging service via their website help community members with a multitude of services, including resources for those facing symptoms of trauma from the fires. In November, they held a free presentation on Trauma-Informed Care. In December, Sonoma State University had a Post-Fire Service & Internship Fair in which NAMI Sonoma County participated. 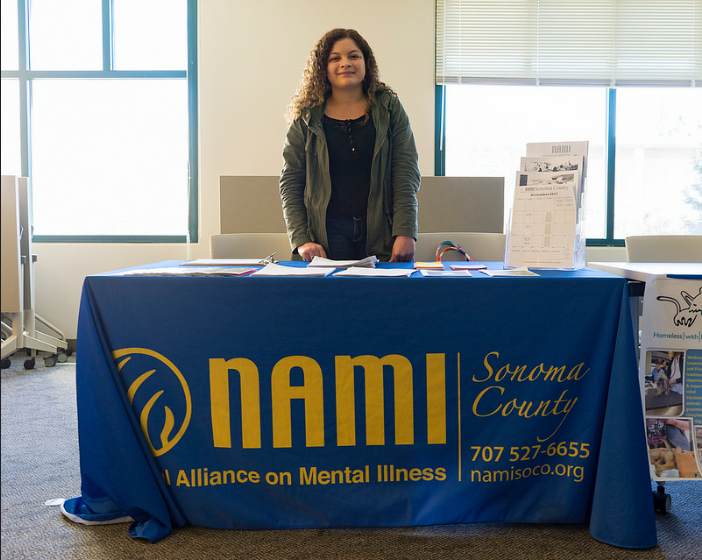 Many students expressed interest in volunteering for the NAMI Sonoma County Warmline. Thank you to NAMI Sonoma County for your unwavering support to your community in times of great need. 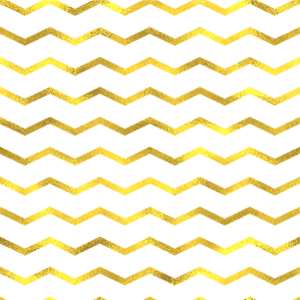 As the Los Angeles community faces similar struggles ahead after their recent fires, we know that they can look to your resilience for guidance. In this month's featured personal story, Hugh McCormick of NAMI Santa Cruz County tells his harrowing journey before and through his schizophrenia diagnosis and subsequent treatment. Hugh, pictured her with his mother, has since turned his life around and served his community as a peer, spreading a message of hope, healing, and recovery to others who find themselves in a similar seemingly hopeless situation. "My community is NAMI, and I try to educate, advocate, and support my mentally ill brothers and sisters. I show people that recovery is possible. I own my mental illness, and try to change other people’s views of mental illness. I do my best to change what I can. 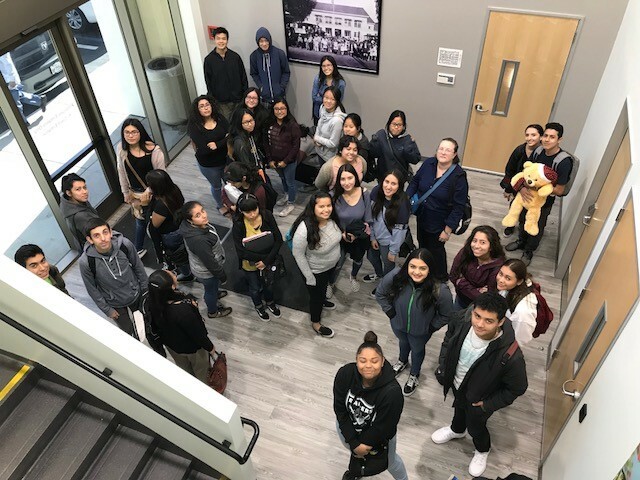 Thirty-one North Park and Sierra Vista High School NAMI Club students and their club advisors went on a field trip to the new Department of Mental Health (DMH) facility in Covina on Monday, December 4 th . Lisa Wong, the new LACDMH District Chief for Service Area 3, invited the BPUSD NAMI high school clubs to visit this innovative center that now merges both mental health services and medical support services for their consumers. This was the first time DMH has been asked to host a student tour of their facility. Eight DMH supervisors and therapists welcomed our students by touring them through all the services and supports offered through this two-story DMH office. Services cover the life span and include crisis support, individual and family therapy, Full Service Partnership (FSP), Transitional Age Youth (TAY), Homeless and Foster Care support. The morning tour ended in DMH’s conference room where staff answered a variety of student questions, and each staff member shared why they chose their particular mental health professional career, their educational background, a typical daily schedule, and unique personal stories. When Dr. Coats, Baldwin Park USD’s NAMI Club advisor, asked students whether or not parents should be offered a similar tour of the DMH facility, all students resoundingly answered “Yes”; students felt the more parents are educated on mental health issues, the better they would understand teen mental health concerns and possible community interventions. Long time mental health advocate Shannon Jaccard has often spoken on the unique experience of loving a sibling with mental illness. Indeed, as we focus on family we often focus on parents or children and overlook the close relationship between siblings. In this piece for The Mighty, Jaccard details her grief after the passing of her brother.